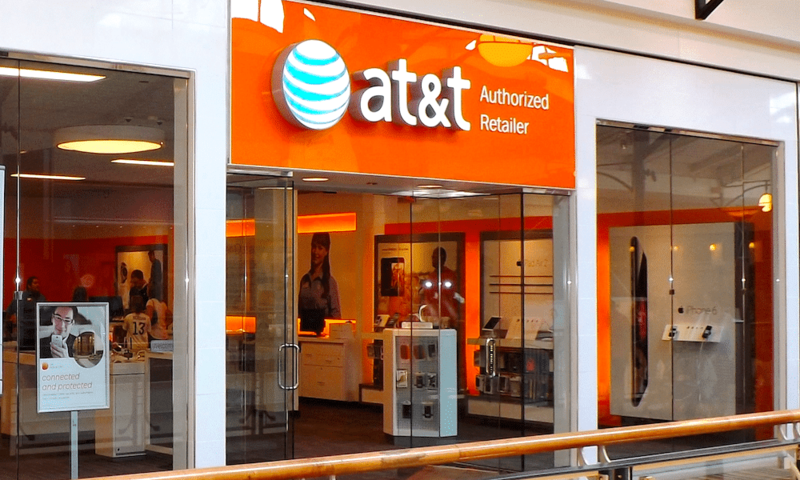 AT&T this week began sending notifications to select grandfathered unlimited plan users, warning them of an impending price hike that’s expected to take effect this July. Several MacRumors readers have already received e-mail notifications concerning the price hike, a decision which AT&T said in its statement is necessary given the “record levels” of LTE data usage on its network. Worth pointing out is that this wouldn’t be the first time AT&T has jacked up the price of its unlimited plan for grandfathered customers — it’s actually the third-in-a-row. Back in 2016 and 2017, AT&T announced similar price hikes of $5 per month for grandfathered customers, meaning its $30 per month plan went up to $35 in 2016, then $40 in 2017, and [effective July, 2018] $45. AT&T is quick to mention that while the $5 per month price hike will take effect in July, customers shouldn’t expect any changes in their service or the company’s policies regarding the use of it. Ironically enough, AT&T also points out that customers who disagree with the new prices for whatever reason can contact AT&T support and change their plan to fit their needs.. Be warned, once grandfathered data plan customers decide to pull the plug, that’s it, there’s no going back and you’ll be forced to adhere to one of AT&T’s newer, more expensive tiered plans. Additionally, AT&T now offers two new unlimited plan options, its “Unlimited Choice Enhanced” and “Unlimited Plus Enhanced” — the former of which starts at $65/month per line and goes up to $160 for 4-lines, and the latter, more premium service which runs $80/month per line (or up to $198 for 4-lines) and includes add-on services like HD streaming videos and mobile hotspot usage. Seems like AT&T is once again trying to either purge its grandfathered plan customers altogether, or slowly but surely coax them into switching over to another plan. Still, $45/month for unlimited 4G data is a good deal in the grand scheme of things. Just remember that whether you’re paying $45, $65, or $80 for it, AT&T is going to start throttling your data speeds after you’ve burned through 22 gigs.